After kickstarting the new year in fabulous way this is my first makeup post . Today I am going to write about a retractable crayonliner from NYX Cosmetics . This eyeliner is a jet black liner with retractable finish .NYX Bel 02 Collection Noir Matte Black Crayon Liner is a fabulous liner from NYX Crayon Eyeliner Noir Mat range. We, indians are a little obsessed with liquid liner , but honestly trying out crayon ones is not a bad idea. The only draw back faced so far is that the smooth finish crayon liners either smudge or lack pigmentation . But once you use this one you’ll simple never worry about that . Packaging is very simple , this liner comes in card box pack and the structure is absolutely like any other retractable kajal with black body . The structure will remind of lakme eyeconic for sure but the unlike lakme brand name and variant name is printed in white . As I mentioned just now, I was a little biased about liquid liners . Because I like super pigmented things , so when I first started using NYX Bel 02 Collection Noir Matte Black Crayon Liner I could almost forget worrying about the pigmentation tention , it’s pigmentation was so intense like kohl that I was impressed . It lasts on my upper lids for 10 hours . Honestly I haven’t tried wearing it for more that 10 hours . It does glide well on my waterline ,but for water line it lasts for 5-6 hours . 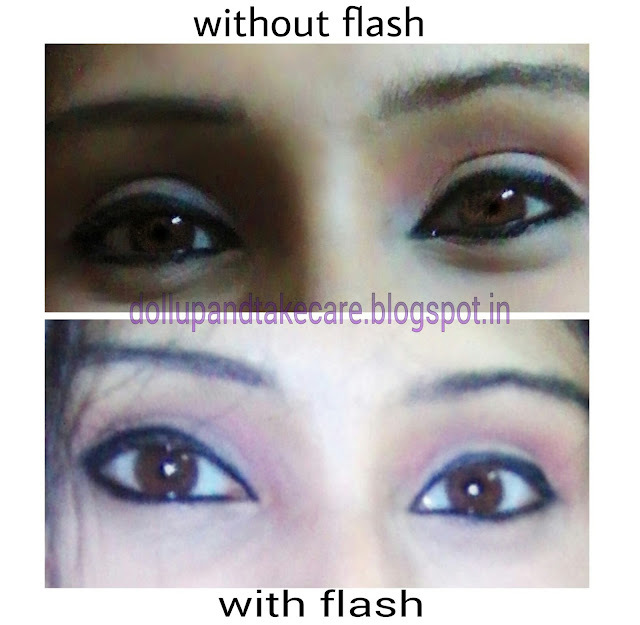 It is a very very good option to tight-line your eyes and make them picture perfect . Honestly ,bongs love love kohl. And now I have the best option that can beat the pigmentation of a kohl and and smudge free look too . I am satisfied with this fabulous crayon liner and I would suggest this crayon liner to everyone . Very Very good pigmentation . Soft and easy gliding . Stays on waterline too . 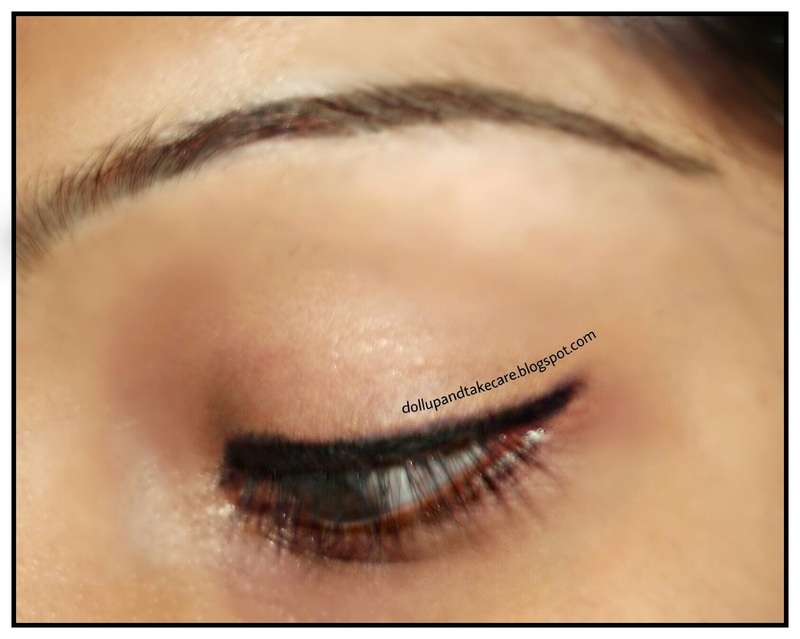 Can be used as both eyeliner and Kajal. Collection Noir is not much available . It is a little too pricey .